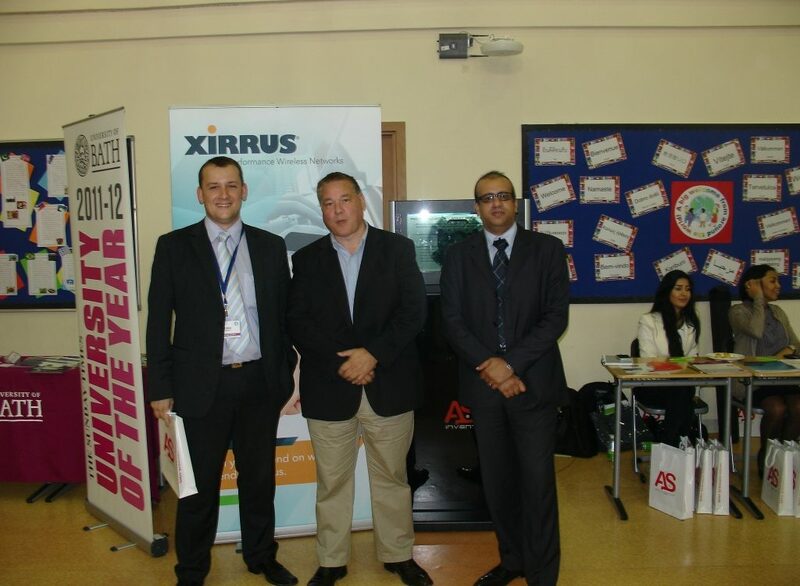 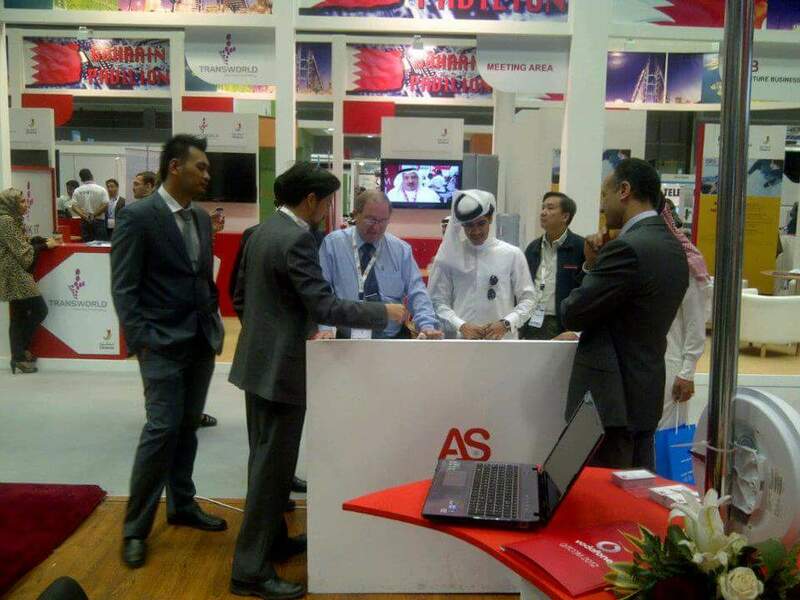 ASINVENT, leading IT, Digital and Business solutions provider in Qatar along with its partner XIRRUS, Inc, participated in AIE's Conference Doha 2012. 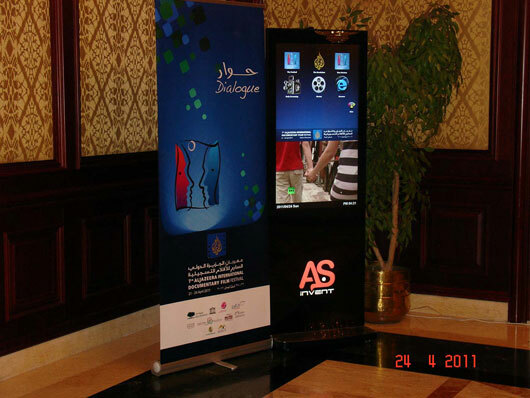 For the second consecutive year, AS Invent participated as an exhibitor & preferred Digital Signage Partner for QITCOM 2012. 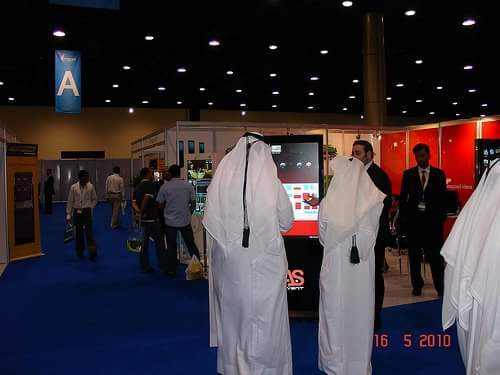 ASINVENT, leading Digital and Business solutions provider in Qatar participated as an exhibitor & official Digital Signage partner for QITCOM 2011. 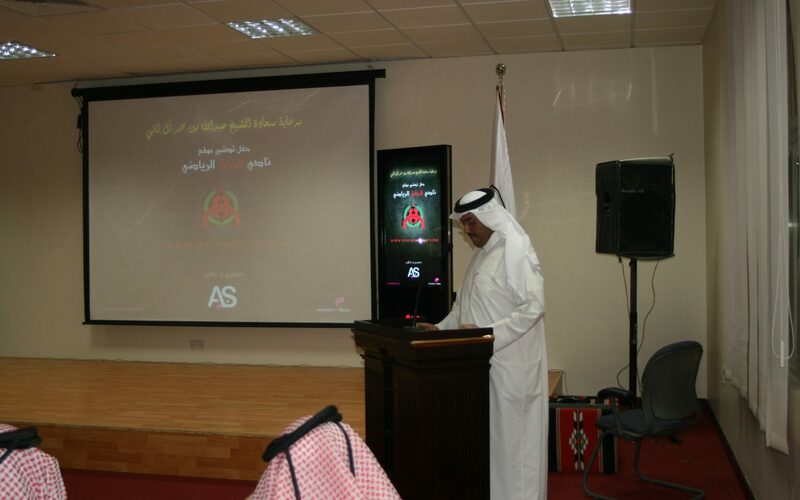 ASINVENT, leading Digital and Business solutions provider in Qatar, participated as an Official Digital Signage Partner for Aljazeera Film Festival. 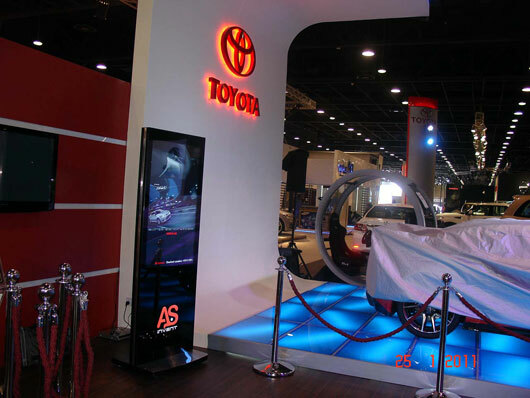 ASINVENT, leading Digital and Business solutions provider in Qatar, participated in Qatar Motor Show 2011. 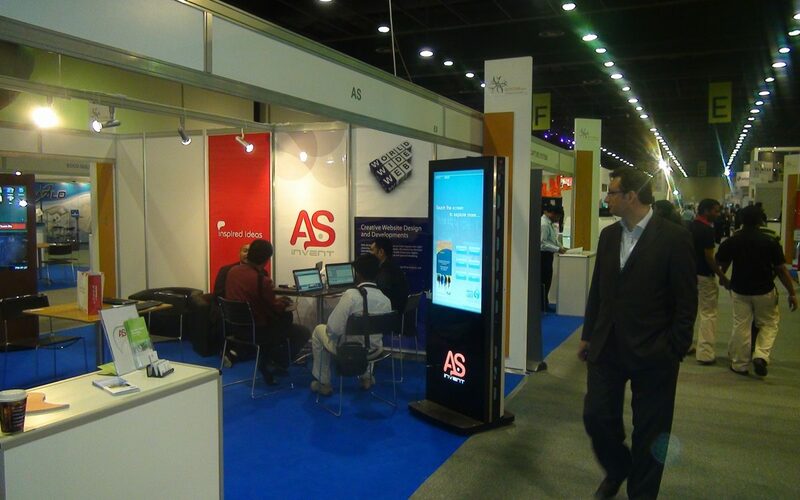 ASINVENT, leading Digital and Business solutions provider in Qatar participated as an exhibitor & Official Digital Signage partner at the ITECH 2010.